MS Dhoni Biography : These are some words which are still alive and kicking in our minds from Ravi Shastri’s live commentary during India’s most memorable day in the cricket history and whenever we get to relive those world cup memories from 2011, MSD is the first name which flashed with all the excitement in our minds ! Mahendra Singh Dhoni is a name which doesn’t need any introduction in a cricket loving country like India and he is one of those few players who are loved and followed by millions of cricket fans across the globe. He was the one who took India to world cup glory after 28 years and it was under his captaincy only, that India has become the number one test side in the world for the first time since its inception in the cricket world. 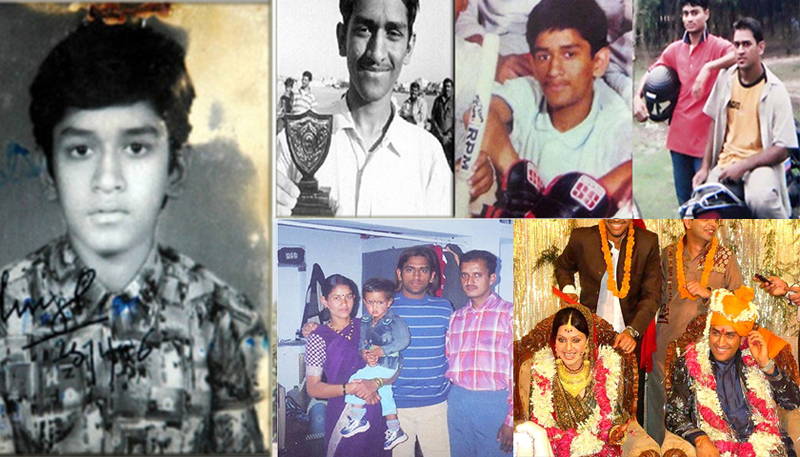 MS Dhoni Biography : Dhoni was born in Ranchi, Jharkhand on 7 July 1981 to Pan Singh Dhoni and Devaki Devi and he got his sister Jayanti and brother Narendra Singh Dhoni in the family. Their family basically belongs to the Almora city in Uttrakhand, his parents shifted to Ranchi due to his father’s commitments towards his job. Although we all have seen different angles to his love story and his marriage with Sakshi Dhoni in the movie “Mahendra Singh Dhoni“, there are lot of secrets which have been kept to MS Dhoni himself regarding the same. Moreover, he got married to Sakshi on 4th July 2010 and they both are blessed with a baby girl name Ziva. Quite Interestingly, Dhoni was never interested into cricket and even during his school days at DAV Jawaahr Vidya Mandir in Ranchi; he was mostly indulged in sports like Badminton and football. It was during one of those days when he was establishing himself as a goalkeeper for the school team, that he was sent to keep the wickets for a local cricket club by his football coach. This was the same match where he impressed everyone with his wicket keeping skills and became a regular member of the commando cricket club thereafter. Well life wasn’t that easy for dhoni in the cricket world and he didn’t get to showcase his talent that much in his initial days, it was his grit and determination which never let him give up during the process. Whilst he came from a middle class family, he did have to start with a job apart from his cricket and unlike our 9-5 routine, he was recruited into the tough role for a Train ticket examiner (TTE) at the Kharagpur Railway Station. Dhoni used to accommodate his cricket practice along with his job and even though he didn’t get selected in most of the initials trials for the state team, he never gave up on his dream to do big in the process. 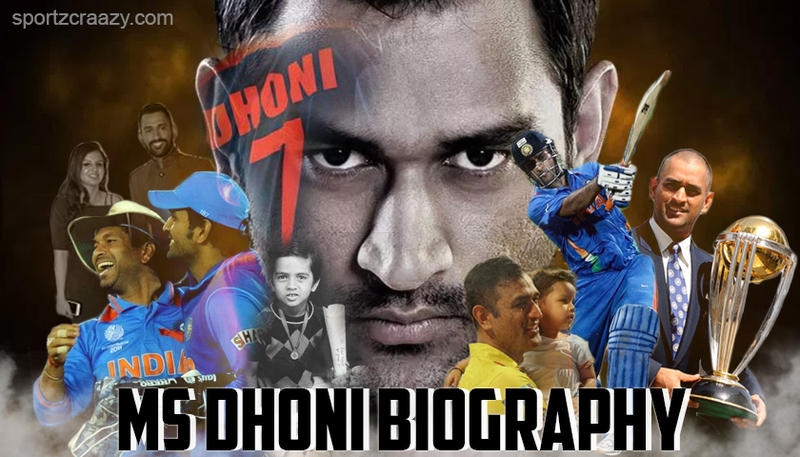 MS Dhoni Biography – The Kick Start of the Cricketing Journey for MSD! MS Dhoni Biography : After getting rejected in numerous trials, dhoni finally get his first shot in the national level cricket in 1998 whilst playing for the Bihar under 19 team and went on to feature for the east zone U-19 within the same season as well. Finally after giving some notable performances for the U-19 team, he got selected for the Bihar team in the Ranji Trophy and that’s what kick started his dream journey in the world of cricket. Dhoni didn’t stop there and went on to bring the attention of selectors by giving some magnificent performances in Deodhar trophy, Duleep trophy and India “A” tour of Kenya alongside. Finally in 2004, he made his debut against Bangladeshi team in Chittagong and whatever happens next… Is history! MS Dhoni Biography : MS Dhoni has had an illustrious cricket career and he is still making it big in the International level with all the excellence and dedication. Although he has taken retirement from the Test cricket in 2014 in order to lay down his focus to the white ball format, he has taken the National team on the top spot of the ICC Test rankings in the process. Moreover, he has also made India win ODI world cup in 2011 along with the T20 world cup in 2007 under his captaincy and let’s take a look at his stats in all the three formats in the same process. Apart from playing for India in Tests, ODIs and T20is, Dhoni is the current captain of famous IPL franchisee, Chennai Super Kings and it is under his captaincy only, that CSK has won the title three times and also the winner of the last season in 2018. 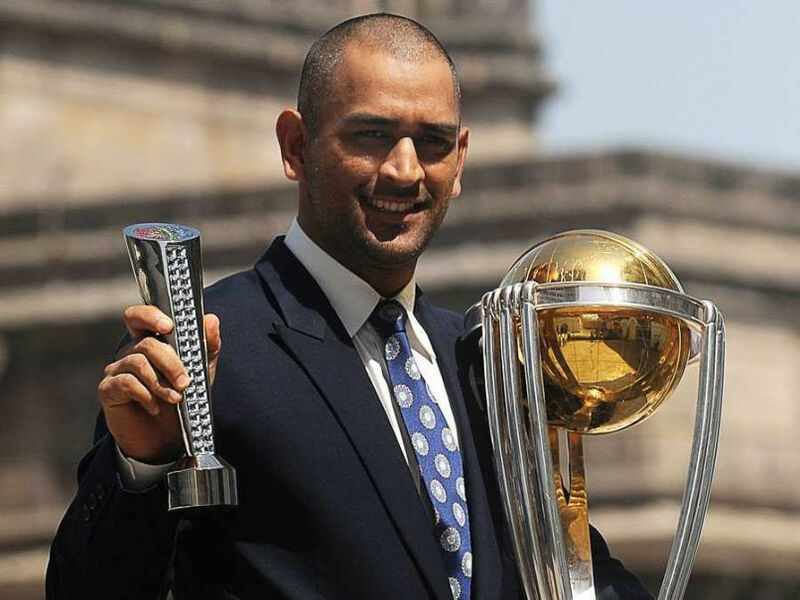 MS Dhoni Biography : MS Dhoni is a man with cool and calm persona and even though he got numerous awards and achievement under his name, you will always find him cool and calm with a nice smile on his face. Been said, let’s take a look at some of the major awards and achievements he got to his name till now. His first man of the match award came during the series with Sri Lanka in 2005 and this was the same series where he also got awarded with the man of the series award. He also received the ICC player of the series award in 2008 and 2009. MS Dhoni got awarded with Rajiv Gandhi Khel Ratna Award in 2007 and also got Padma Shri award in 2009. Dhoni holds the record of highest score by a wicketkeeper batsman in ODI (183). Only ODI captain to play at number and score a century. First Indian wicketkeeper to reach 4000 runs. MS Dhoni Biography : Just like every other person, Dhoni also has gone through a list of controversies and dark phase during his illustrious career and although those controversies have created some sort of trouble in both his personal and professional life, he never seems like getting impacted out of them. 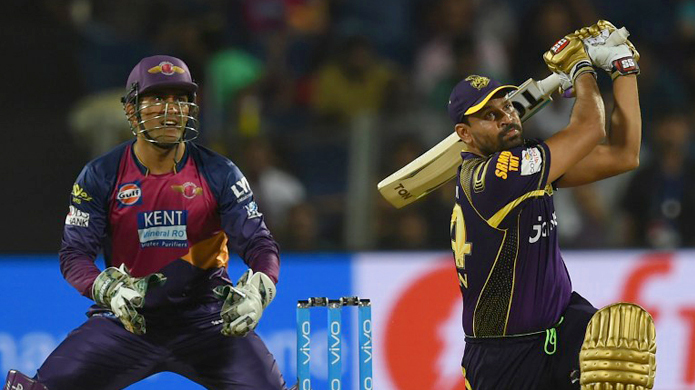 Dhoni is known to be not a big fan of Yusuf Pathan and his approach towards batting and it was evident when he forgot to take his name during the toss before the start of an ODI in south Africa. Whilst asking about the players not playing in the match during the toss, he said “Piyush and I can’t remember the fourth guy who isn’t playing today“. This raised many eyebrows from the cricket fraternity and people started talking big time about Dhoni’s biasness towards his own player. 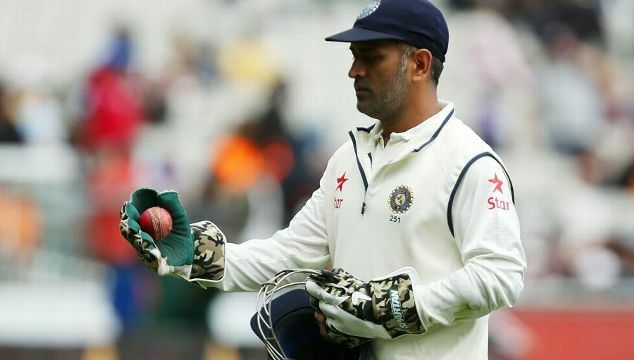 Although it was totally his call to take retirement from test cricket , dhoni’s decision came as a surprise to many as India was still playing their might opponents Australia in a test series and making a decision by a renowned player at such a crucial juncture of series is something which drawn criticism from the cricket fraternity. This was, certainly, the mother of all controversies in Dhoni’s career and something which is still been discussed in the cricket circles within India. Dhoni, in one of his statement put through to National selectors, said, “They ( Sachin Sehwag and Gambhir) are safe fielders but might end up getting injured in the big grounds of Australia”. This created ripple in the cricket fraternity and his statements was long debated in the medic as well. Above all, he was looked down by many of the senior players and got to see protest from their respective fans on social media and in real as well. It was during his stint as a captain at the Chennai Super Kings when the Anti corruption unit of ICC claimed about certain spot fixing allegations on the owner of CSK and whilst getting under the scanner, whole franchisee got suspended from playing in IPL for two years. Although Dhoni didn’t have anything to do that, there were certain fingers which gets pointed towards him as well given to his role for the teams ‘s captain in the process. 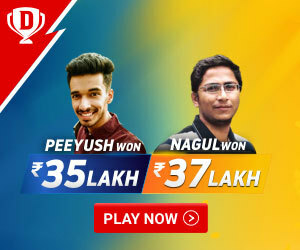 MS Dhoni Biography : Dhoni is currently valued at $111 million by Forbes magazine and besides his earning form cricket and his contract with the IPL franchisee CSK (valued at $1.5 million+ undisclosed incentive), he is currently a brand ambassador of various brand like Netmeds, dream 11, Pepsi, Orient PSPO, Spartan Sports, Reebok, Boost, Amity University, Gulf Oil, Amrapali Group, Shaadi.com, Ashok Leyland, McDowell’s Soda, Big Bazaar, Exide Batteries, TVS Motors, Sony Bravia, Sonata Watches, Dabur Chyawanprash, Lays Wafers, Lafarge Customer Service, Maxx mobile and Star INDIA.